Welcome to Headshaker Charters, Charleston SC's premiere inshore fishing charters. 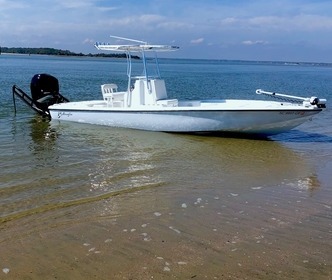 Inshore fishing offers an exciting alternative to deep sea fishing that is challenging while offering more convenience and comfort. Your USCG-licensed captain, Legare Leland, has spent a lifetime on the water and he has the expertise to provide you with an unforgettable day of saltwater fishing. 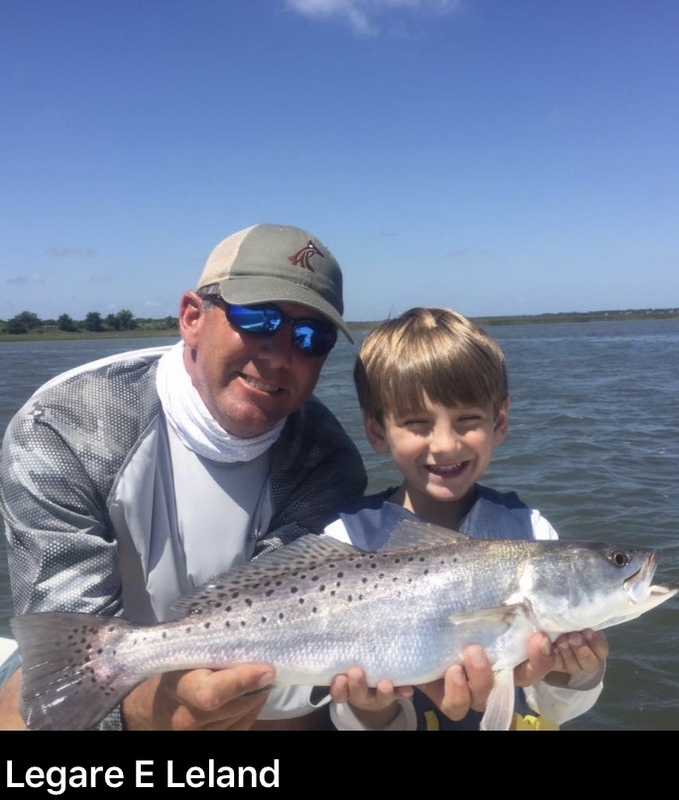 Whether you are poling the flats for red fish, or fishing the inlets for flounder, trout,and reds, Headshaker Charters knows just the right spot to cast your line. Take a tour of our inshore fishing experience. A Headshaker inshore fishing charter is perfect for fishing with your family, friends, or a corporate outing. Whatever your skill level – dedicated angler or first-timer – you are sure to have fun on the waters of South Carolina. Capt. Leland will see to it! 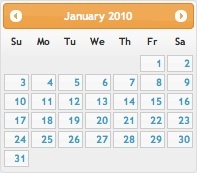 Thanks for your interest in Headshaker Charters – your Charleston/Isle of Palms fishing guide! Book an inshore fishing charter with me today! Rates are for 2 anglers. Book a Charleston Inshore Fishing Charter Today!